Being unconditionally compassionate for the future of humanity! 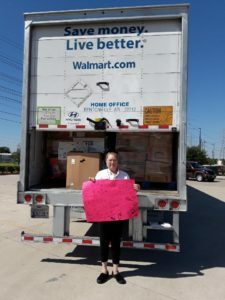 It’s a supply donation drive in Houston, TX! Thousands of disabled and elderly people in Florida and Georgia were evacuated from their homes and never allowed to return for their belongings, if there was anything to even return to. Many are starting over, and we can help them! Unfortunately, we are unable to accept any toys or clothes items. Donations of these items will not be able to reach those in need. Start accumulating NOW! Simply purchase from Home Depot a Heavy Duty Large Packing Box, add a printed version of the Donations List, and make requests for people you know and love to donate, wherever you are and wherever you can. Bring all of your items in the boxes to Spring Woods High school! Sunday, November 11th from 10:00 a.m. to 4:00 p.m.
Help us make sure NO ONE gets left out, especially the elderly and disabled people in need. See you all there! 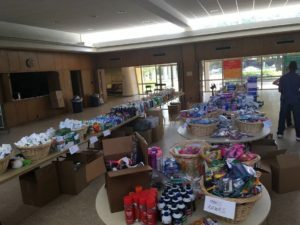 Donation Drive for Hurricane Michael Carries On TODAY!!! 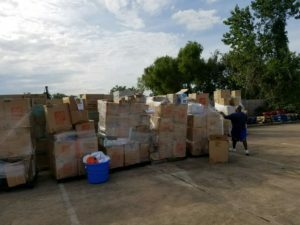 Copyright © 2018 Miracle Relief Collaboration League, Inc.